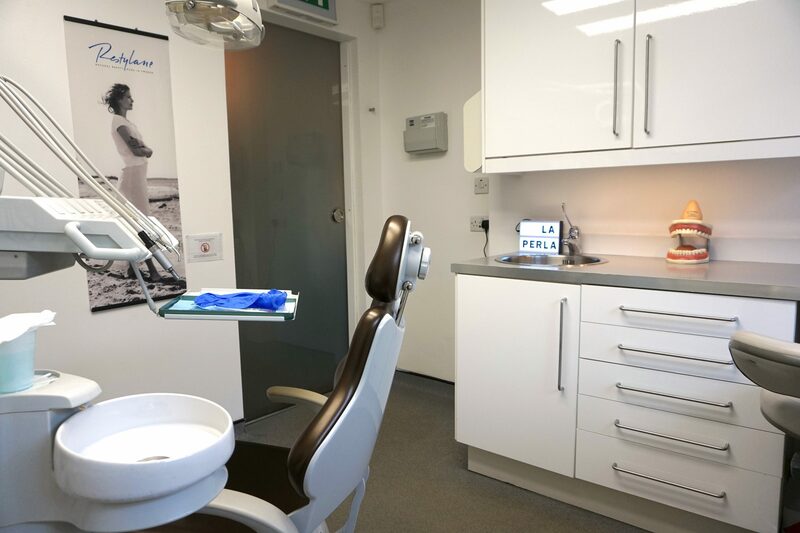 We are a professional, friendly and relaxed dental clinic based in Marlow Bottom. We offer a wide range of treatments along with the day to day general dentistry. We have a great team of dental professionals and an excellent support team that keep the practice running smoothly. New patients are always welcome at our dental clinic. If there’s a treatment that your current dentist isn’t able to provide (like Invisalign®, dental implants, sedation etc) then we are happy to help you and send you back to your regular clinic when treatment is completed. At La Perla Clinic patients always come first and we aim to offer top quality service along with keeping prices as fair as possible. We offer a wide range of orthodontic treatments including Invisalign®, lingual, Sapphire and fixed braces. Our orthodontic treatments are for both adults and children. If you have always wanted a straight smile then we can help you. If teeth whitening is what you’re after then we offer a great price and use a brilliant whitening system. There are a few different options available to you. 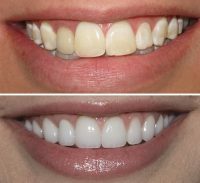 If you want and bright white smile to be proud of then we can help you. If you have a gap to fill then dental implants are the optimum treatment choice. Our dental implants are placed by a highly qualified oral surgeon. We guarantee that you will be well looked after throughout the whole treatment process. If you are nervous about your dental treatment then we are able to offer IV sedation. Fear of dental treatment can be so overwhelming and we want to make our patients feel as comfortable as we can.